At C+S Solar electrical we can provide a complete installation service for our clients. From basics such as lighting and power to fibre optics and UPS Systems for commercial premises, we’ve got everything covered. We have the knowledge and expertise to offer high level installation to every industry and sector; and we are also able to offer bespoke installation and electrical design services to those with specialist requirements. Our extensive portfolio includes work in commercial properties, big industrial projects and installations for the residential market. 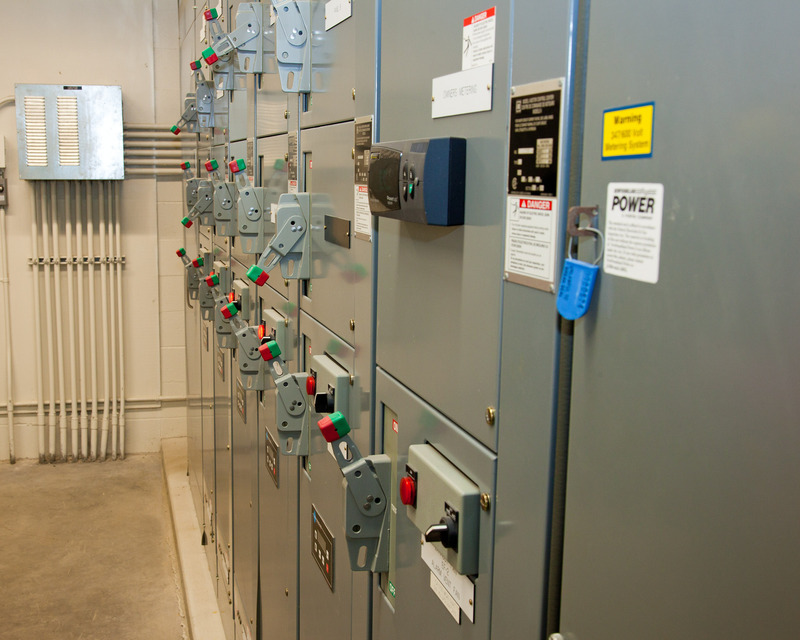 We have experience in designing and installing electrical systems of all setups and sizes. So you can get your building up and running without delay. We can also install lighting systems of every kind, including modern systems with smart phone control, ambience lighting and dimmers, or energy efficient and automated systems. Having robust electrical design and cabling for your business is essential if you want to ensure efficiency and optimum IT performance. We can help with fibre optic hardwiring, EXCEL cabling solutions and wireless setup. We understand the importance of backup and contingency in every business. So we offer installation of Uninterruptible Power Supply (UPS) and emergency lighting systems to prepare your premises for every eventuality. Choosing the right fire alarm system is essential for any commercial or residential building. All of our designs exceed BS 5839-1:2013 and BS5839-6:2013 giving you full peace of mind that we can help you choose the right grade for your property.